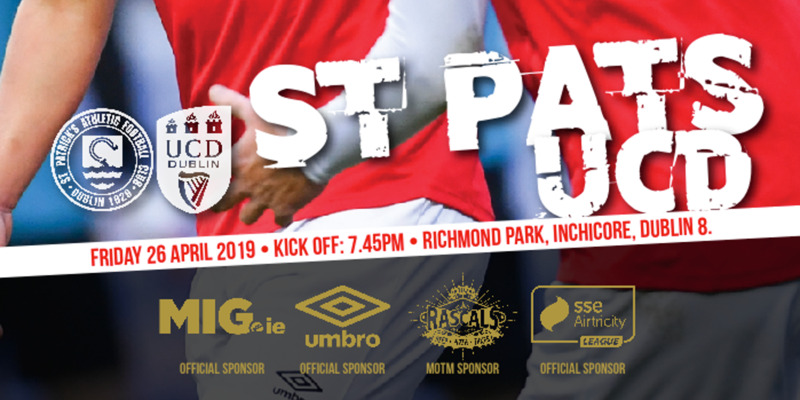 Republic of Ireland U21 international Chris Forrester is one of the most talented players in the league having shown his ability with the Saints for the past 2 years and having been part of the Saints' 2013 league success. 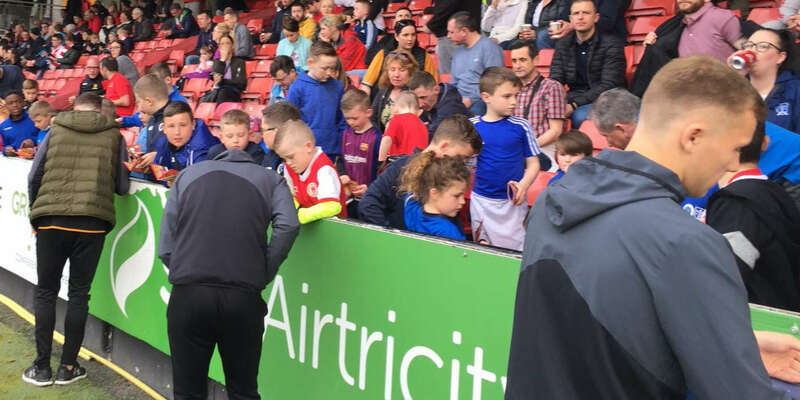 Forrester came to the attention of not just the whole of the League of Ireland, but a wider audience as well for his spectacular displays in the 2012 season. The most eye catching of these was in the Saints' 5-1 home win in April 2012 as Forrester netted two stunning goals, the first a long range strike and the second a superb lob. Chris, who hails from Smithfield in Dublin city centre, played for Smithfield and Bohemians schoolboys, before joining Belvedere. 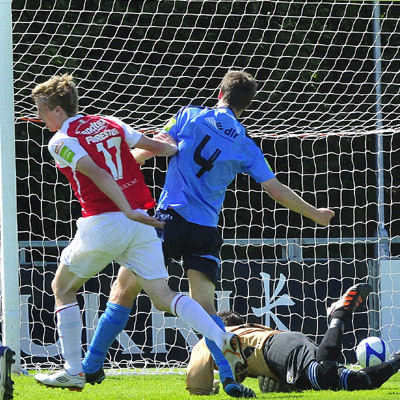 In 3 years there, he enhanced his technical ability and skill, while also winning the FAI Umbro U17 Cup. Not long after that success though, Forrester re-joined Bohemians as he was given a chance in the first team at just 18 years of age alongside other Belvedere players - making his debut in the Setanta Sports Cup against Portadown in March 2011. It didn't take long for Forrester to settle into senior football as he netted his first Bohs goal against Bray Wanderers weeks later. The midfielder went on to play in the club's Europa League tie against NK Olimpija Ljubljana of Slovenia, and ended the season as the club's Young Player of the Year. 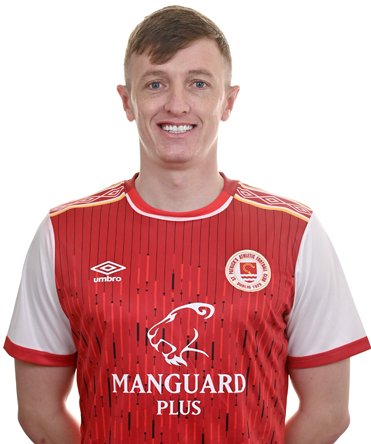 However after unsuccessful trials in England with Wolverhampton Wanderers and Watford, he left the Gypsies after Liam Buckley moved to sign him for the Saints in 2012. 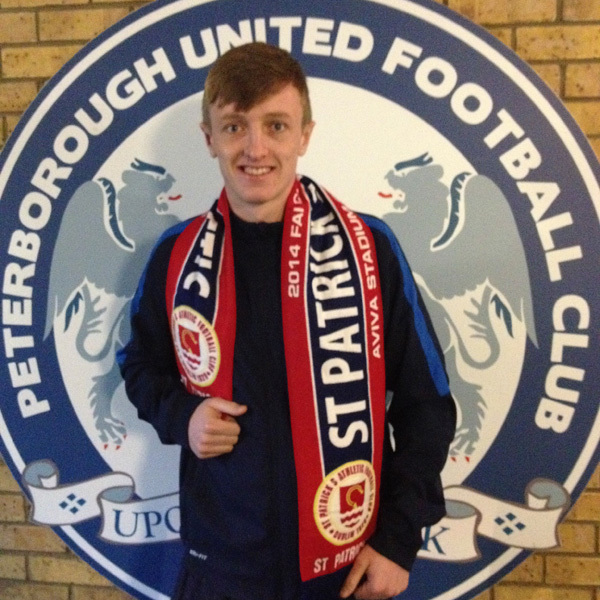 The youngster ended his first season with Pat's having scored 9 goals in 38 appearances, while Forrester gained a first U21 Republic of Ireland cap as he featured in the team's 3-0 win over the Netherlands in February 2012 - making a further appearance against Portugal a month later. 2012 ended with defeat in the FAI Cup final to Derry City, though Forrester had the minor consolation of being voted the club's Young Player of the Year. However after signing back with the Saints for the following season, Forrester and his teammates used the heartbreak of the Aviva Stadium loss to achieve success in 2013. 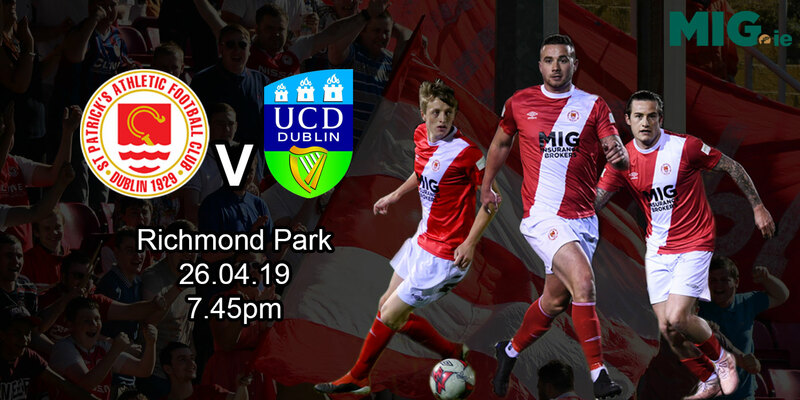 Forrester's early season form kept the Saints near the top of the table as he netted a hat-trick early in the season against Shelbourne, while towards the end of the season, he netted key goals against Dundalk and UCD to help the Saints to claim the league title. 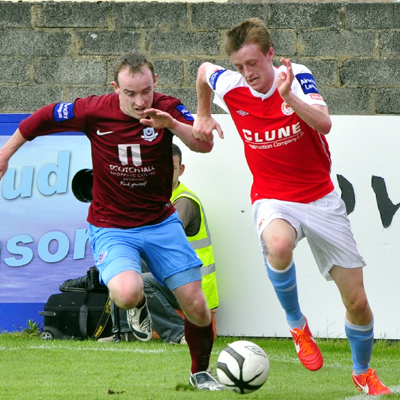 Chris was again voted the Saints' Young Player of the Year for 2013, meaning he has won the award three years in a row (once for Bohemians). 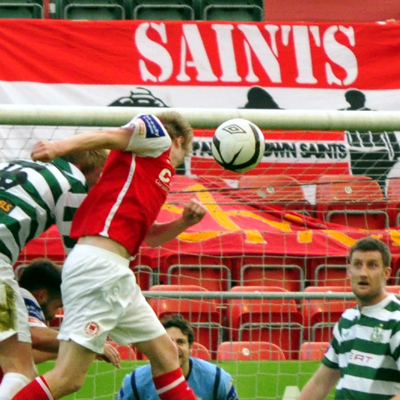 Despite going on trial at Walsall at the end of 2013, Forrester chose to stay with the Saints and helped the Club to win the FAI Cup in 2014. Forrester signed for Peterborough in August 2015 and then moved to Aberdeen on a three-year contract June 2018. He had his contract mutually terminated in January 2019. 08/09/2014 Saints Star Is Up For The Cup!